HUGE FIREWORKS SHOW TO END THE EVENT STARTING DIRECTLY AFTER THE RACES. The Freedom is a fourth of July tradition and this year will be bigger than ever as all divisions once again will be racing. This is a points nights. Fireworks usually start around 10:00 PM – 11:00 PM. HUGE FIREWORKS SHOW TO END THE EVENT STARTING DIRECTLY AFTER THE RACES. 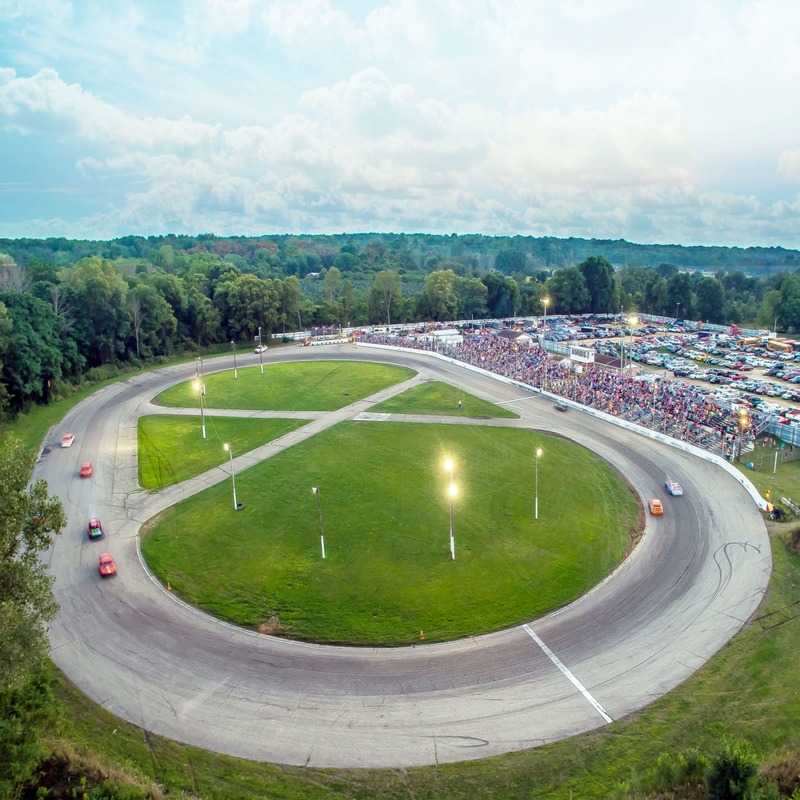 The Freedom is a fourth of July tradition and this year will be bigger than ever as all divisions once again will be racing. This is a points nights. Fireworks usually start around 10:00 PM – 11:00 PM. HUGE INFO COMING SOON!